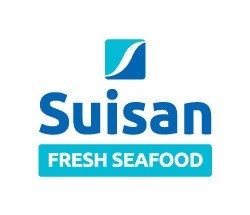 The Suisan logo captures the qualities of the brand in a straight forward symbol and wordmark. It is made up of a customized font (wordmark), next to a stylized “S” inside a rounded rectangle and the comany tagline underneath. 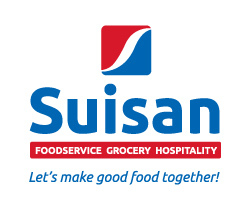 Consistent use of the Suisan logo is essential in creating a united brand identity. 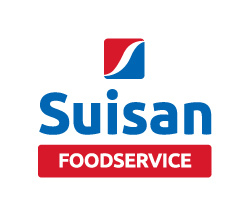 The Suisan logos are supplied as artwork and should never be altered, distorted or re-created in any way. Never manipulate the logo in any way. This rule includes but is not restricted to type, rules, surrounding boxes, shadows, outlines, and embellishments. Logos are available in horizontal and vertical formats as EPS, 600 jpg, and 250 jpg.